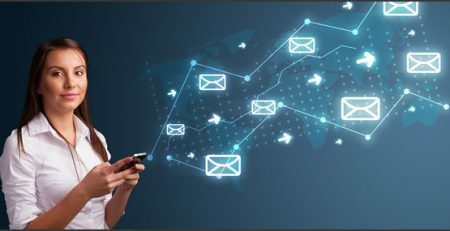 DigDev Direct has announced the launch of Email Plus, the latest addition to its suite of multi-channel marketing solutions for its clients. DigDev Direct is a multi-channel infomediary with unique data and proprietary technologies that services clients in a wide array of industries. The company’s client roster includes Fortune 1000 Brands, leading advertising agencies, and local small to medium-sized businesses. 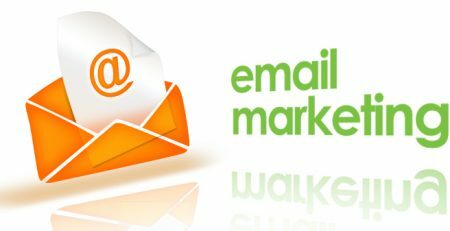 The launch of Email Plus allows DigDev Direct clients the ability to combine targeted opt-in email with a matching digital banner campaign to increase reach and frequency with a marketing campaign. By utilizing DigDev Direct’s targeted opt-in email list and matching that with a digital banner campaign to the same recipients across thousands of participating sites, clients are now able to add reach and frequency that trumps more traditional digital campaigns. DigDev Direct created this innovative product by matching its postal records and unique IDs associated with its permission email database with the profiles of a leading online media publisher. The combination returned over 61 million total matches that now exist as the core database for Email Plus clients. DigDev Direct specializes in customer acquisition and customer retention programs for national brands through interactive marketing and electronic and mobile data campaigns. The company’s array of digital products and services consists of email marketing, mobile marketing, email appending, customer profiling and analytics and mobile application development. For more information on DigDev Direct and its innovative multi-channel marketing platforms, visit http://www.digdev.com. DigDev Direct a multi-channel infomediary with unique data and proprietary technologies that is committed to providing businesses and consumers with the most valuable digital media and development services. DigDev Direct’s current operations specialize in customer acquisition and customer retention programs for national brands through interactive marketing and electronic and mobile data campaigns. The company’s array of digital products and services consists of email marketing, mobile marketing, email appending, customer profiling and analytics and mobile application development. DigDev Direct’s fundamental objective is to continue to create innovative, scalable, reliable and profitable products and solutions to meet the growing needs of the digital market place.